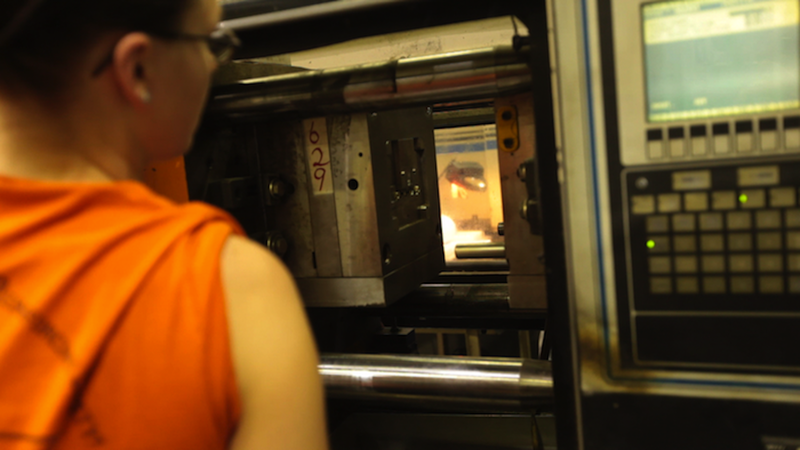 Unlike many injection molding suppliers, we have the capability of doing vertical and horizontal insert molding. 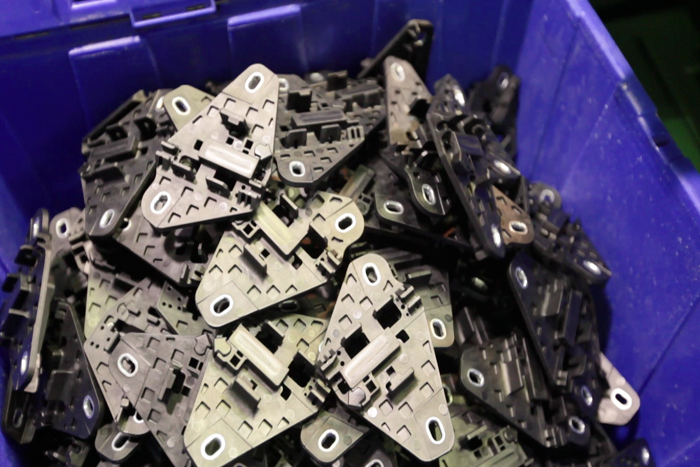 We use shuttle Auto-jectors to achieve a permanent bond between metal components and plastic. Thus, we’re able to offer a widely varied portfolio of custom products – everything from automotive fuel sensors, to medical components, to lens parts, to all kinds of molded sub-assemblies ... and more. What insert molding does your product require? Contact Calico, the custom injection molding and insert molding experts, for a solution that gives you a real competitive edge.